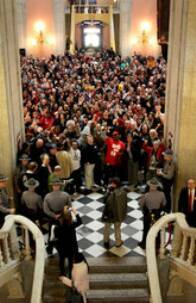 Dayton DN's / Bargaining amendment "fundamentally rigged"
Columbus Dispatch / End around on SB 5? Columbus Dispatch / Sale of prisons "insane"
Columbus Dispatch / Multiple choice on SB 5 ballot? 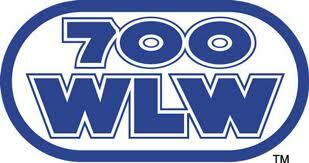 Columbus Dispatch / Pension plans predictions' "reasonable"
WOSU Video / What is next for SB 5?